The Prism Panel is a series we created to foster interdisciplinary conversations. 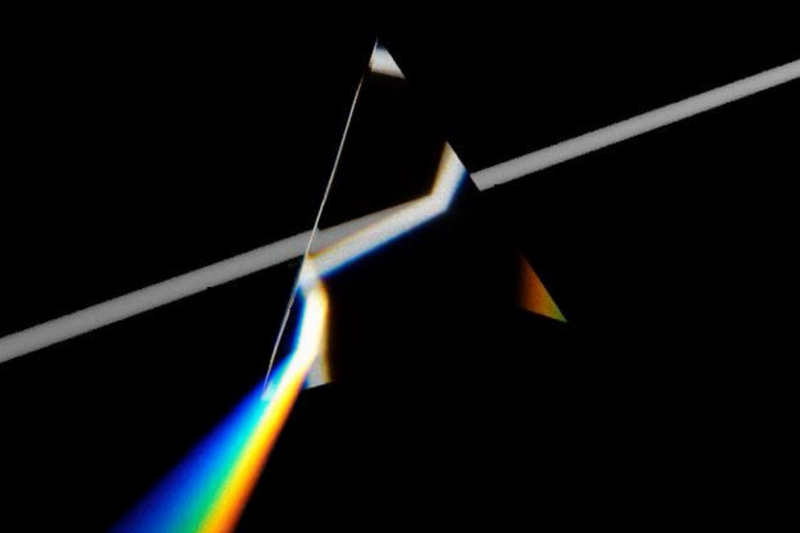 By bringing together scholars from different disciplines to discuss their unique approaches (angles of a prism) to a single, shared theme, we hope to spur new insights, new connections, and new opportunities for growth and research. The panelists will give a brief talk, highlighting their discipline's perspective on the selected topic, followed by a Q&A discussion, and informal networking. Professor Christopher Roos is an interdisciplinary archaeologist whose research includes collaborations with scientists and Native American tribal partners. His talk will be focused on wildfires in the American West. Wildfires have come to dominate summer headlines in the American West and fires in California now stretch that fire season into December. Deadly and environmentally destructive fires have captivated our attention and require action. But what action? Although population sizes, technologies, and climate change today are unprecedented, there remains a lot to be learned from the many centuries and millennia of experience that Native American communities have in these same fire-prone settings. The best way to document this history is through collaborative partnerships with tribes and interdisciplinary archaeology and fire science on ancestral landscapes. I will provide examples from my work in partnership with the Pueblo of Jemez in New Mexico and the Blackfeet Tribe in Montana.Tribal partners on this project include Chris Toya (Tribal Historic Preservation Officer, Pueblo of Jemez), Paul Tosa (Tribal Councilman and two-time Governor, Pueblo of Jemez), and John Murray (Tribal Historic Preservation Officer, Blackfeet Tribe). Research partners Zachary Wallmark, a Musicologist in the Meadows School of the Arts and Benjamin Tabak, Professor of Psychology, will present their highly interdisciplinary studies examining links between music perception and social empathy. In this talk we discuss our ongoing research partnership between the MuSci Lab (Meadows) and Social and Clinical Neuroscience Lab (Dedman). Our current project examines music through the lens of social psychology; specifically, we are investigating the connection between empathic accuracy in the social realm and accuracy in musical emotion recognition. We will share our experiences working together and present strategies for successful collaboration in interdisciplinary settings; additionally, we will explore how “collaborative intelligence” (CQ) can be nurtured to overcome challenges associated with working across the disciplinary divide. South Dallas is the focus for the collaborative interdisciplinary research and teaching partnership bringing together the disciplines of Civil and Environmental Engineering and Corporate Communications and Public Affairs. Owen Lynch from Communication department in Meadows, and Jessie Marshall Zarazaga from Lyle work together on research-based teaching based around issues which affect community development in South Dallas. We will talk about the complexity of collaboration not only between departments but also on project-based work, with the local community as a third collaborator. The teaching benefits and rewards of such work will be discussed.